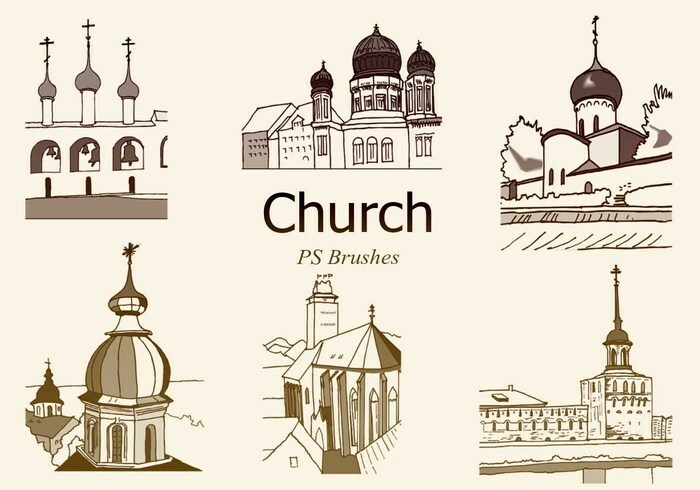 20 Church PS Brushes abr. vol.6 - Free Photoshop Brushes at Brusheezy! 20 Church PS Brushes abr. 20 Church Vitraux PS Brushes abr. 20 Cross PS Brushes abr. Cross Hatch Scatter PS Brushes abr. 20 Tribal Cross PS Brushes abr.